The department is expecting a run of 66,000 spring Chinook, according to a news release. That’s double last year’s return and slightly larger than the 10-year average of 62,000. Those numbers include 53,000 hatchery Chinook with the 13,000 remaining being wild Chinook. In 2017 there were 30,000 hatchery fish and 4,000 wild fish. 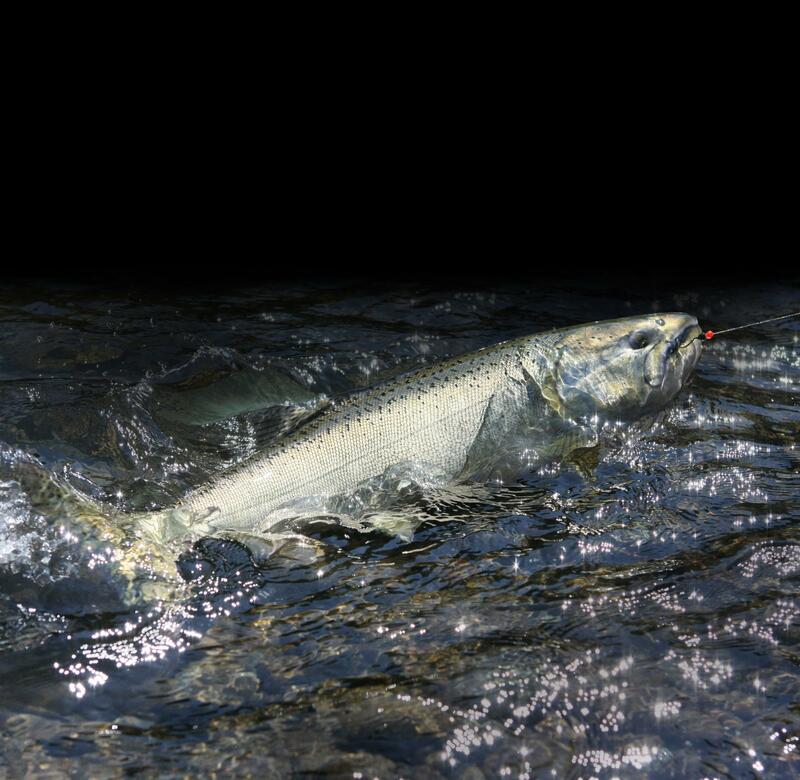 There will be open fishing four days a week - Thursday through Sunday - in the Clearwater drainage and seven days per week in the Salmon, Little Salmon and Snake rivers, according to the news release. Daily bag limits will be four per day with no more than one being an adult (24-inches or longer) in the Clearwater River system and four per day with no more than two being adults in the Salmon, Little Salmon and Snake rivers, according to the release. Published: March 28, 2018, 9:21 a.m. Updated: March 28, 2018, 9:31 a.m.